Where Exactly Is The Drl (daytime Running Lights) Module On The Car Listed Above? Also, Can It Be Disabled? 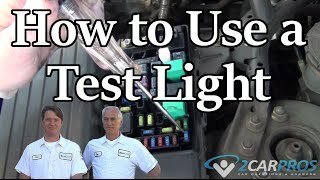 Daytime Running Lights Not Working When Truck Is Started. Daytime Running Lights Will Not Work? My Daytime Running Lights Will Not Work. I Have Changed Plug, Bulbs And Fuse. 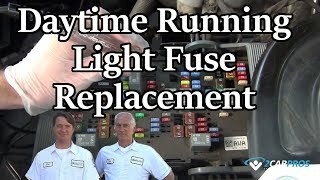 1994 Ford F150 Daytime Running Light Fuse.